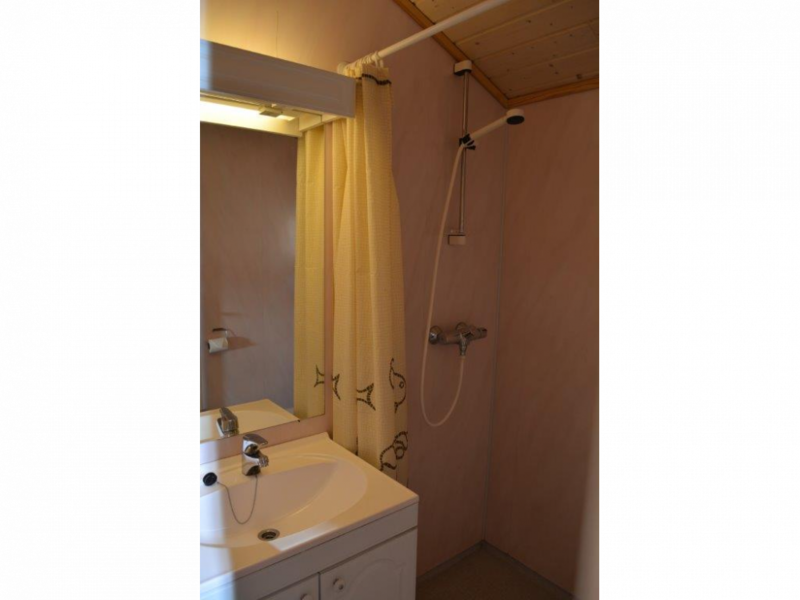 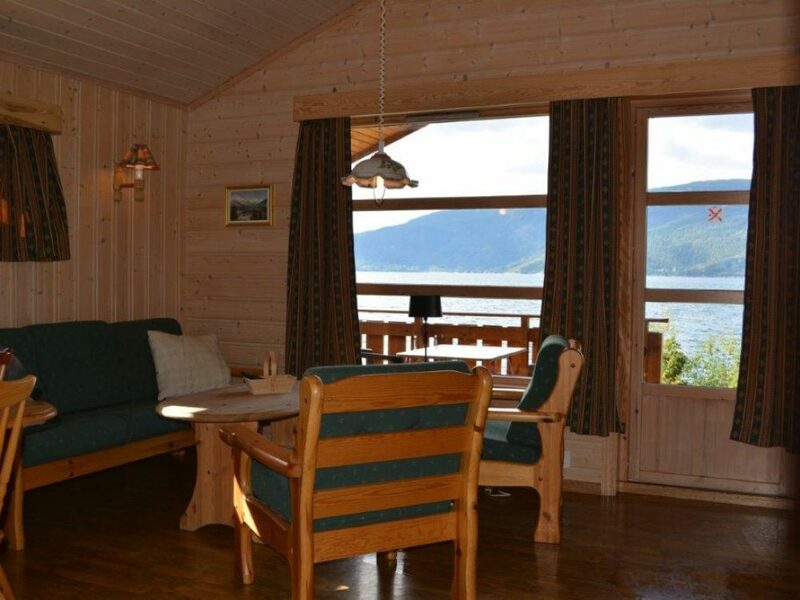 The cabins are 35m2 and a terrace with view of the lake. 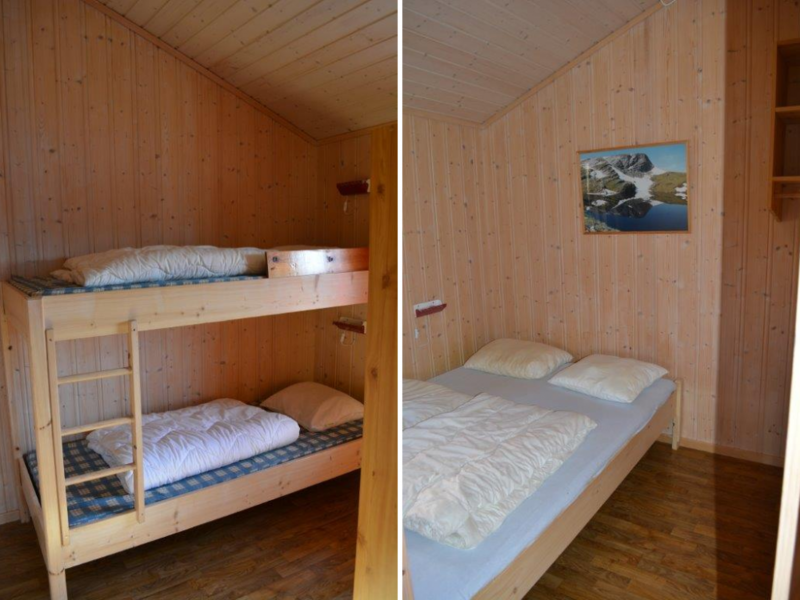 Two bedrooms, four beds, with quilts and pillows. 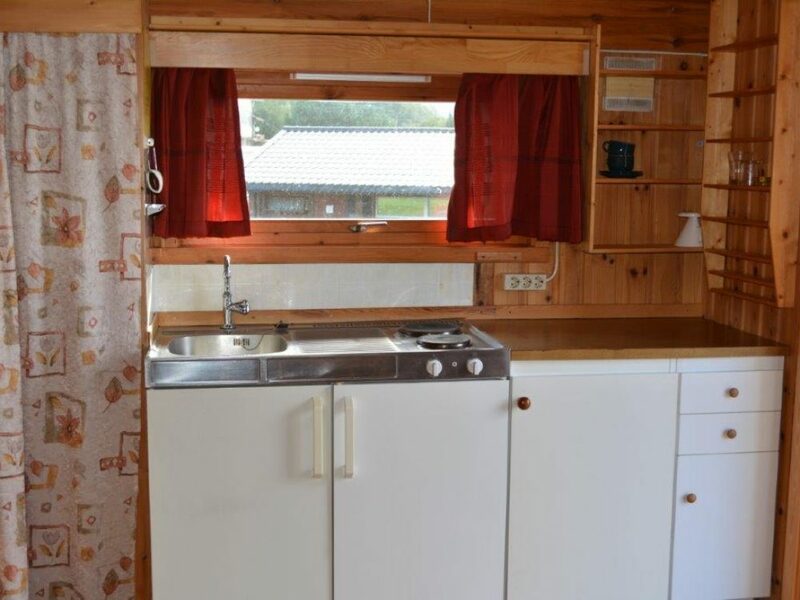 You need to bring Duvet Covers and sheets or you can rent it. 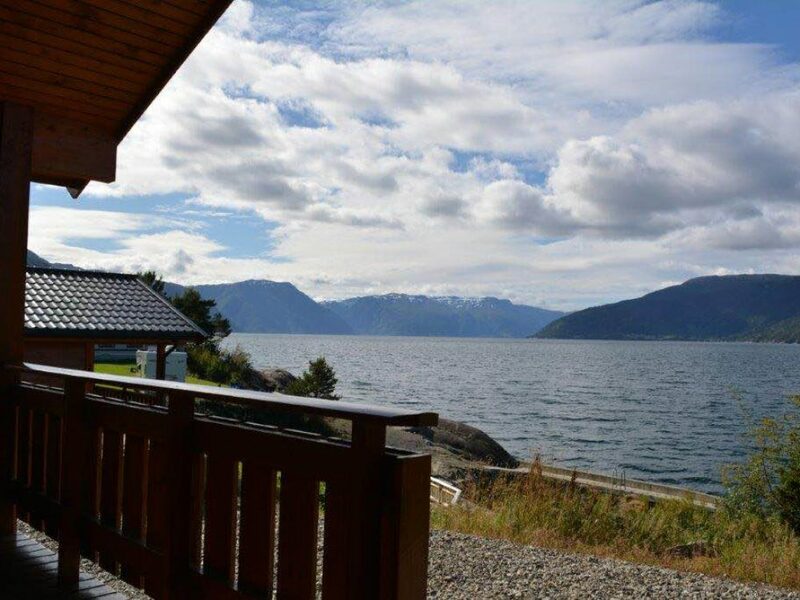 Discount by booking 5 nights: kr 40,- pr night. 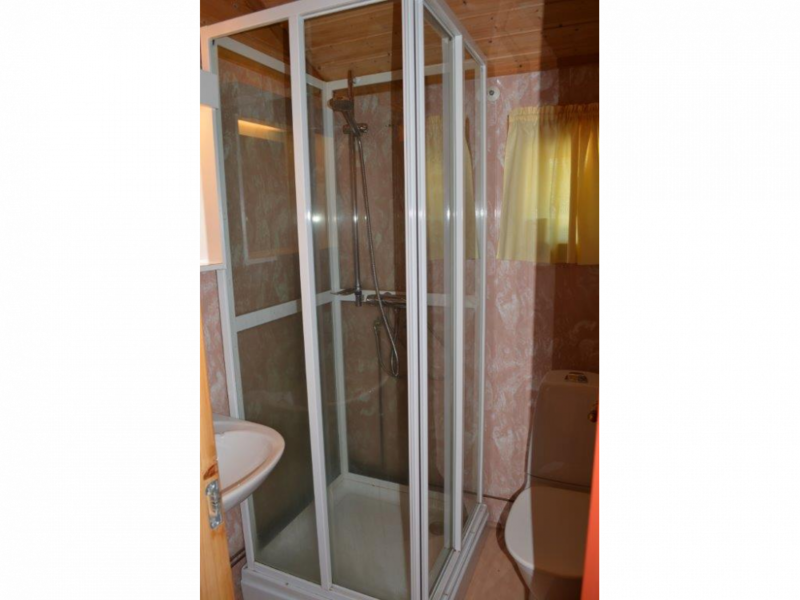 Discount by booking 10 nightsr: kr 60,- pr night. 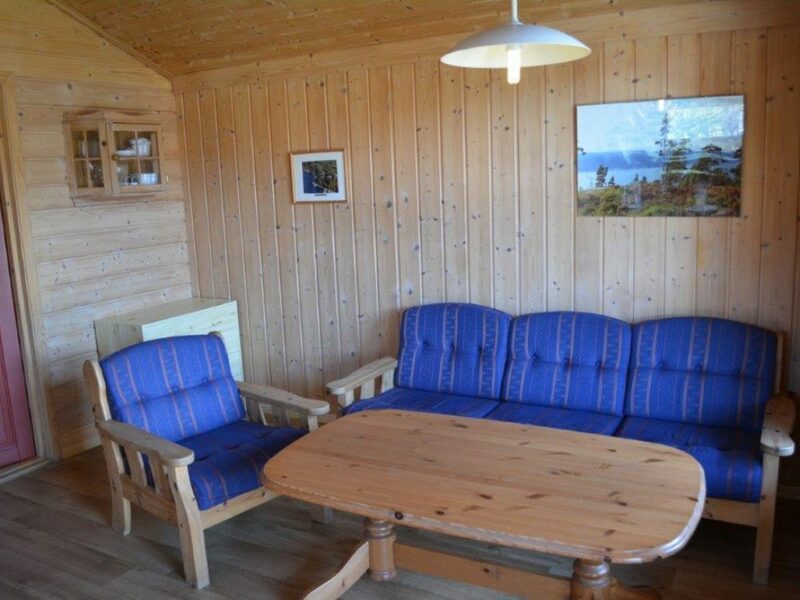 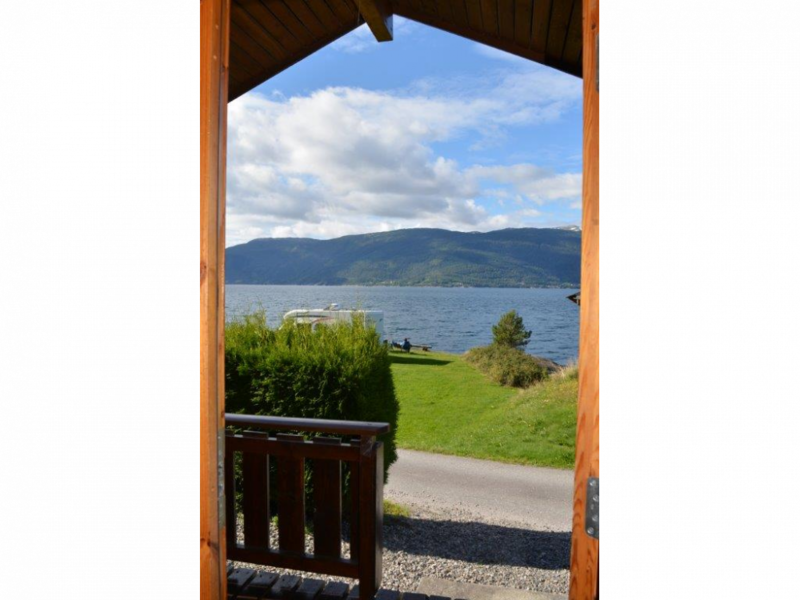 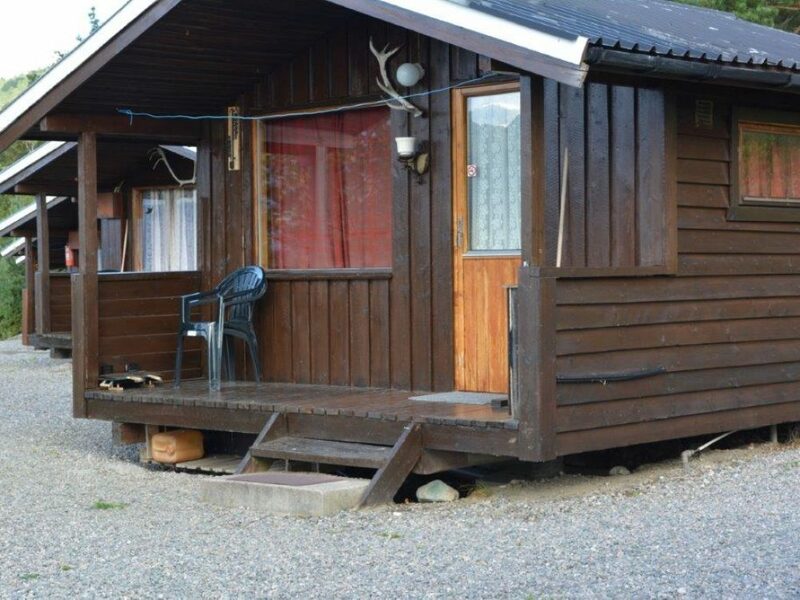 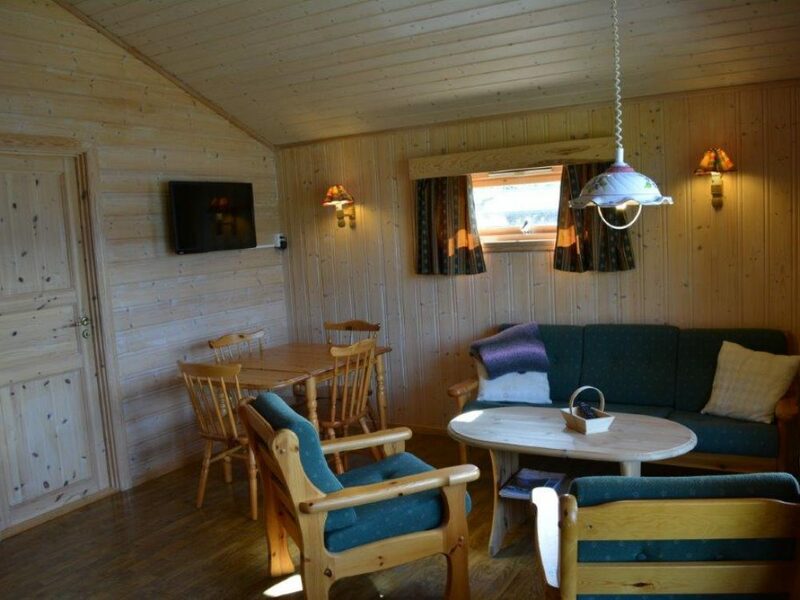 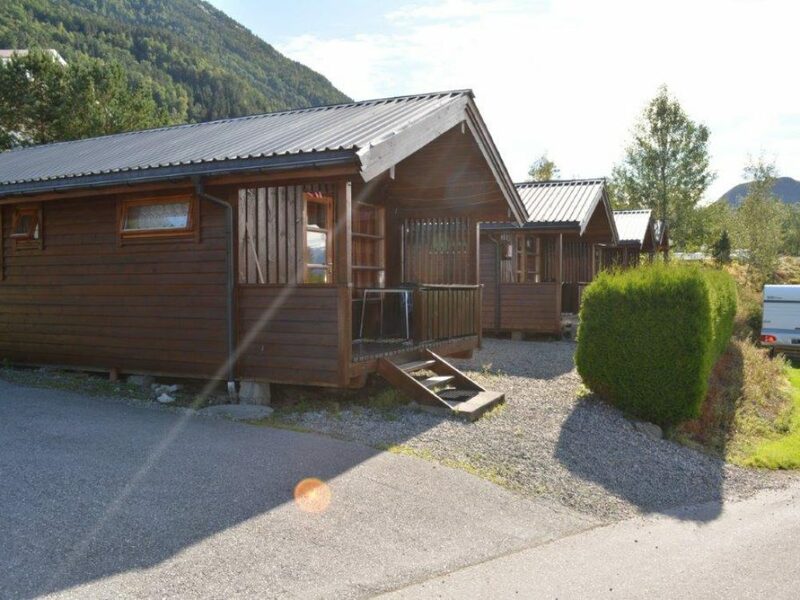 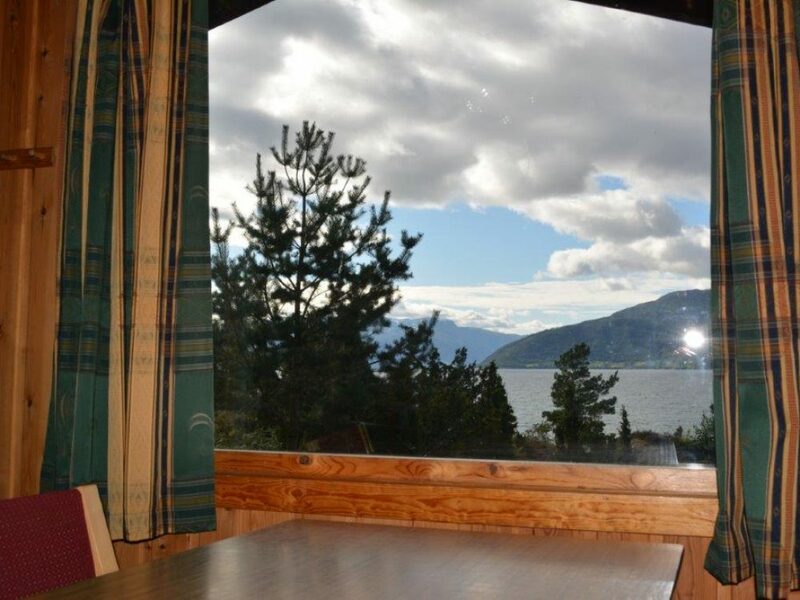 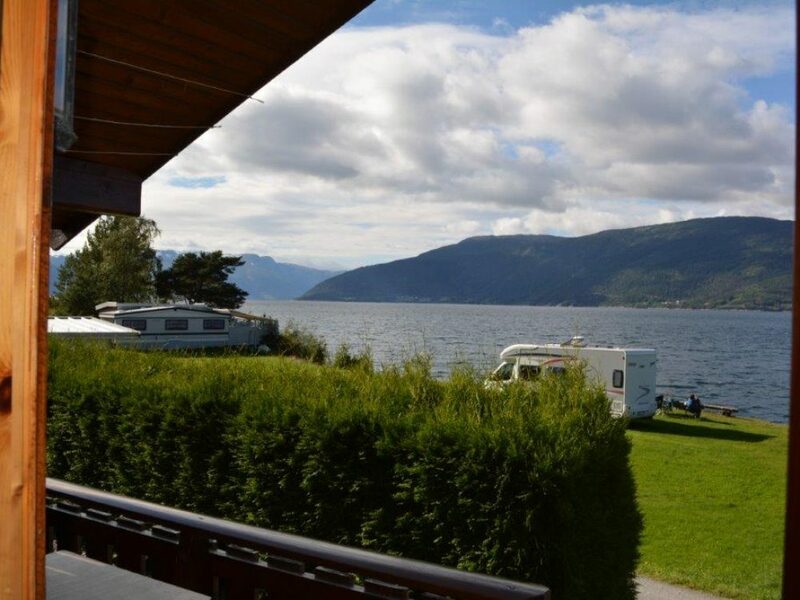 The cabins are 25m2 and a terrace with view of the lake. 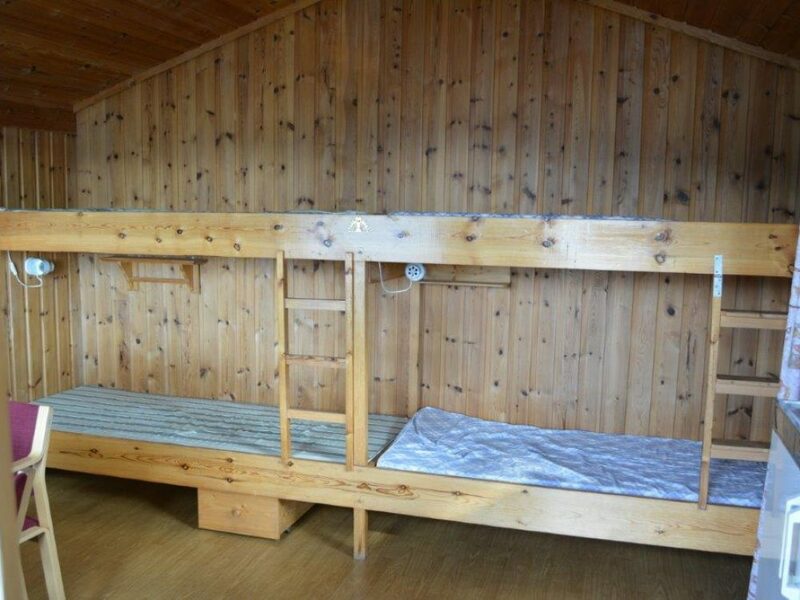 One bedroom, four beds, with quilts and pillows. 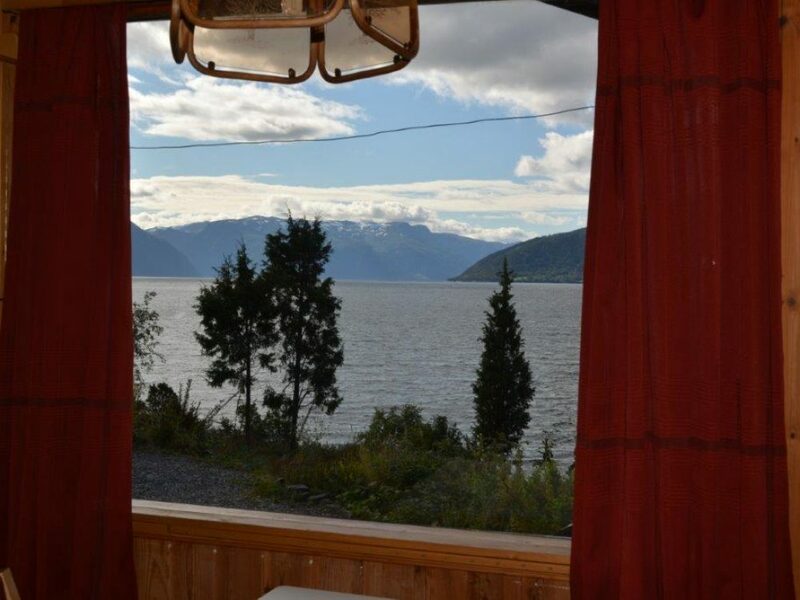 You need to bring Duvet Covers and sheets or you can rent it. 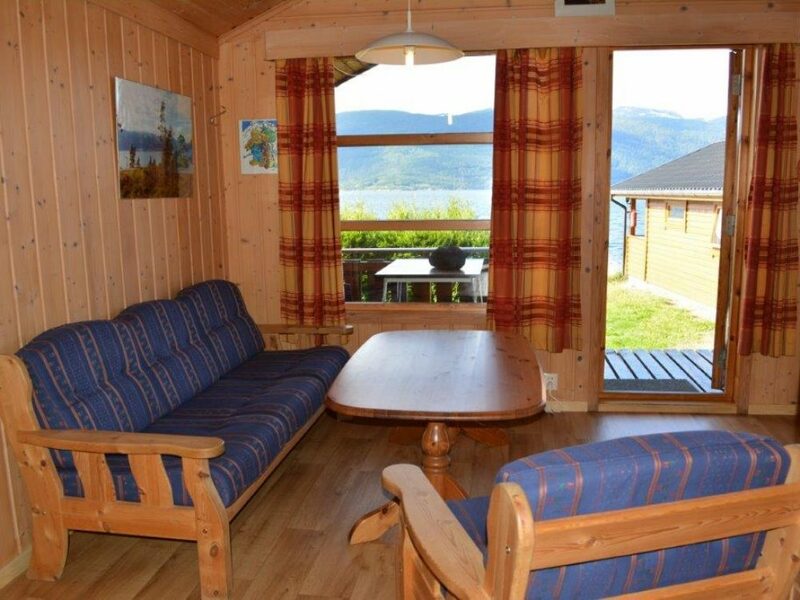 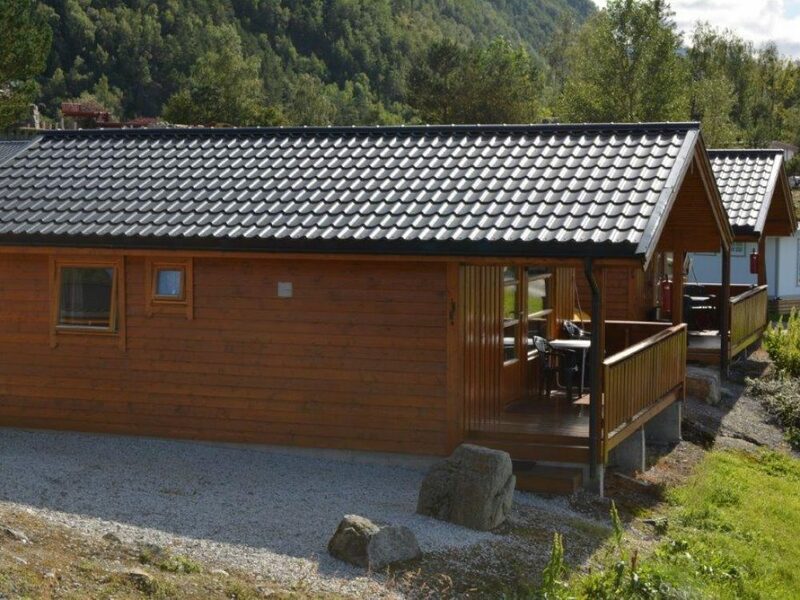 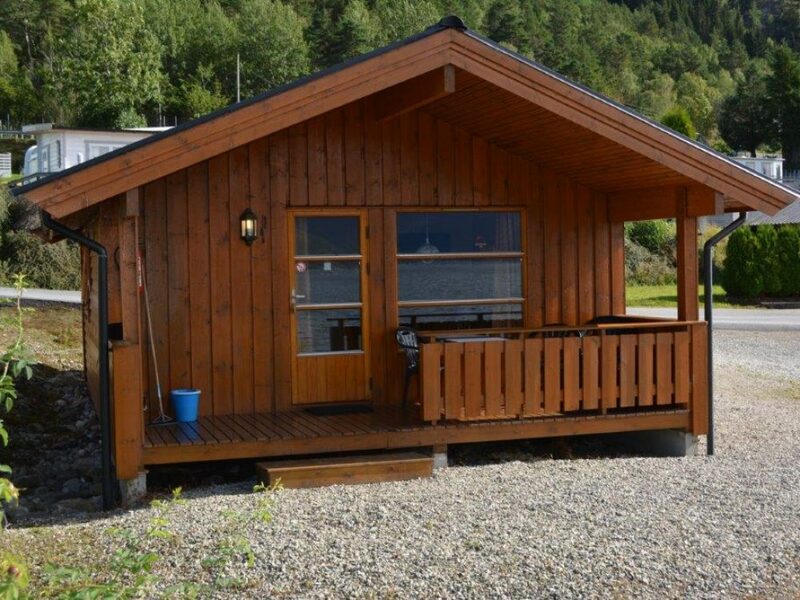 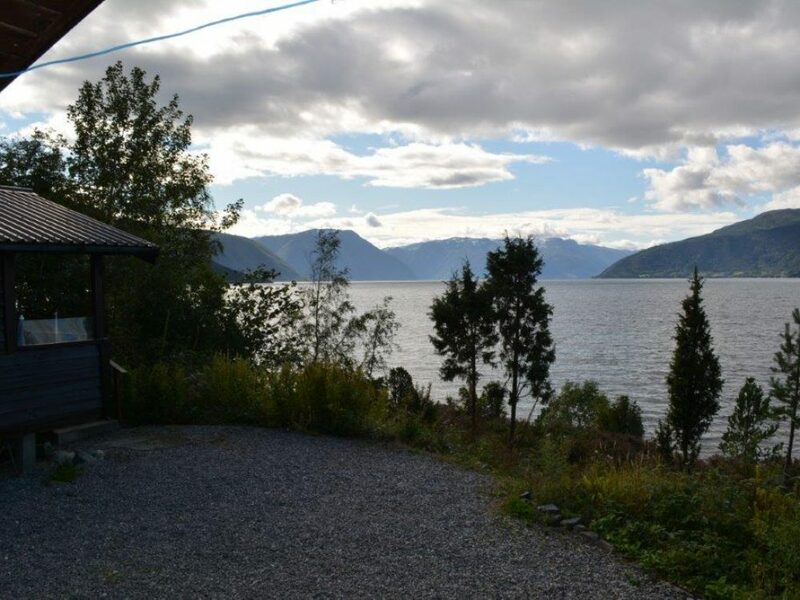 The cabins are 12 m2 and a terrace with view of the lake. 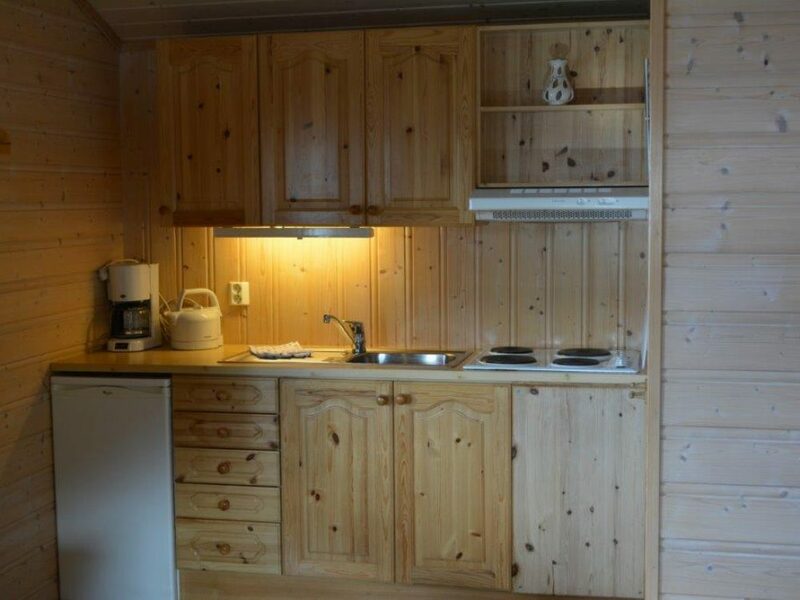 One bedroom with four beds. 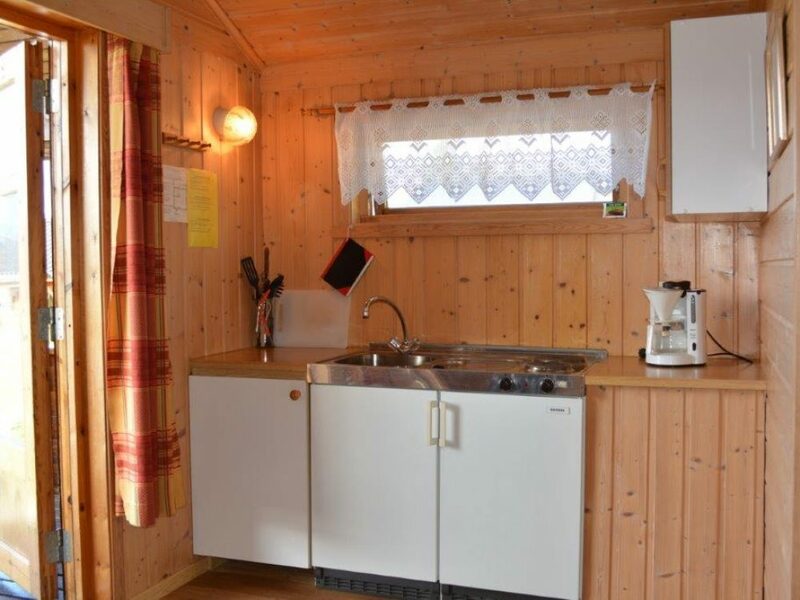 Mini kitchen with cooking facilities, and running water. 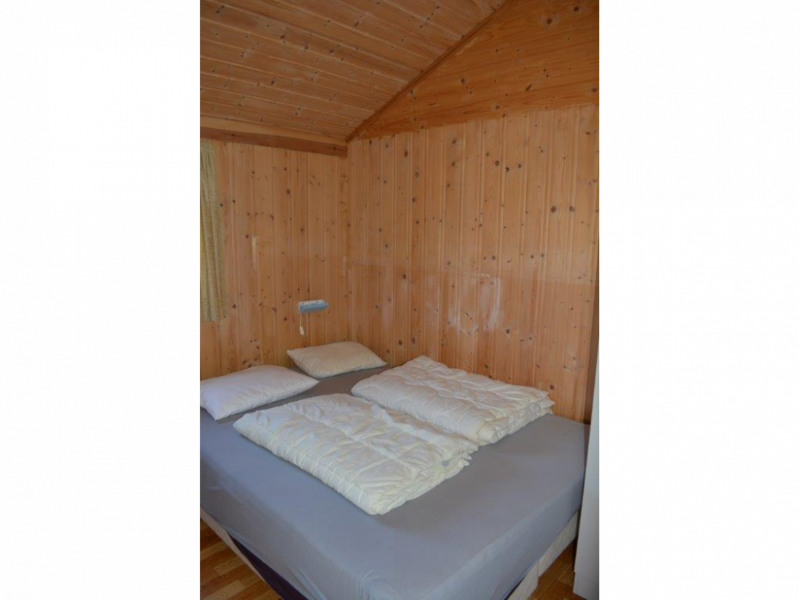 You need to bring Duvet Covers and sheets or you can rent it.